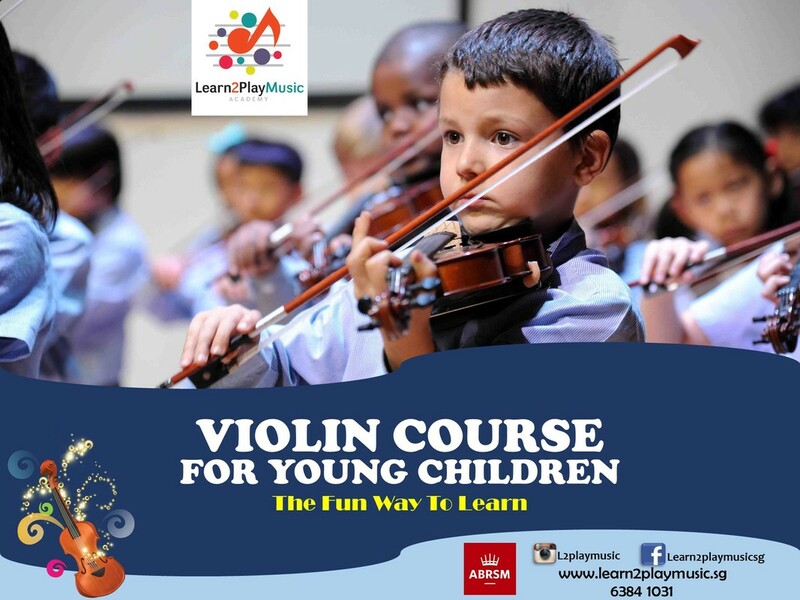 Learn 2 Play Music Academy offers violin lessons to beginning students. The curriculum features both familiar songs and specially designed exercises, carefully paced to successfully start players on their musical journey. It also provides students with a variety of materials to develop total musicianship, even at the beginning stages. Students are prepared for graded examinations of The Associated Board Royal Schools of Music (ABRSM). ‘Enjoyment through achievement’ is a phrase that sums up ABRSM's philosophy, and earning an ABRSM certificate is a rewarding experience. Learn 2 Play Music Academy takes emphasis on a dynamic approach to meet the learning styles and needs of each individual. The understanding of music will benefit the child in areas of music performance, theory and growth in memory skills.